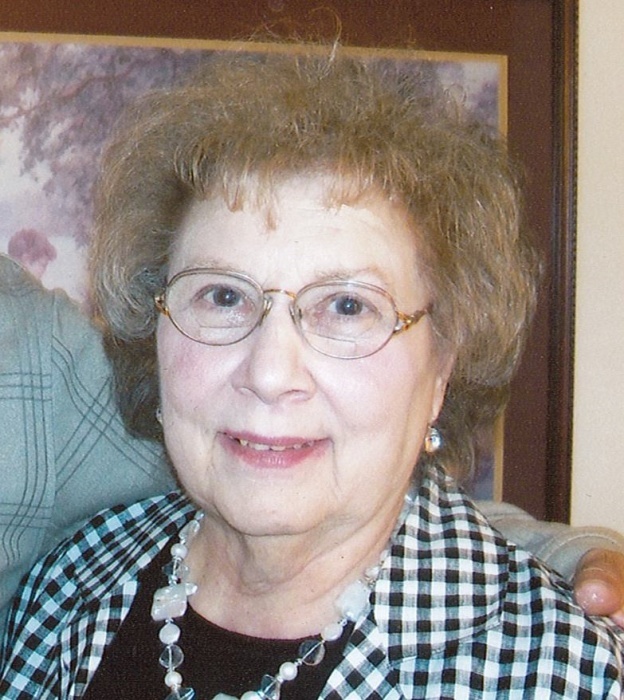 Lucille D’Annunzio, 84, of Warren, passed away at home on Saturday, March 30, 2019 at 2:22 p.m.
Lucy was born January 20, 1935 in Warren the daughter of the late Raymond and Angelica Uzzeo D’Andrea and was a lifelong area resident. She was a member of St. Elizabeth Ann Seton Parish-St. James Catholic Church and enjoyed crocheting, playing cards and BINGO and especially enjoyed the time that she spent with her granddaughters. Lucy was married on October 24, 1959 to Faust R. D’Annunzio and they were married for 52 years until his passing on February 24, 2012. Lucy is survived by two sons Eugene “Gene” D’Annunzio and Raymond D’Annunzio both of Warren; a daughter Diane DiCeasare of Cortland; granddaughters Alexa and Angela; two brothers Lou (Donna) D’Andrea of Oshkosh, Wisconsin and Larry (Lucille) D’Andrea of Warren; and a sister-in-law Jeanette Callard of Girard. Besides her parents and husband, Lucy was preceded in death by a brother James D’Andrea. Calling hours will take place on Friday, April 5, 2019 from 9:00 a.m. until 10:00 a.m. in the Staton-Borowski Funeral Home. An Order of Christian Burial Service will take place at 10:00 a.m. Friday in the funeral home with Fr. Francis Katrinak, pastor of St. Mary’s Church as celebrant. In lieu of flowers, the family suggests that memorial contributions take the form of donations in Lucy’s name to Children’s Rehabilitation Center 885 Howland Wilson Road, Warren, Ohio 44484.